TrenLab, the new startup accelerator launched by Renfe and Wayra, is looking for the best logistics, mobility, and digital startups in the world for its first open call. 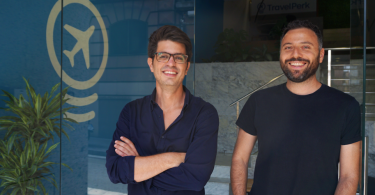 The registration period is now open to become one of the startups accelerated by TrenLab, the new accelerator launched by state-run rail company Renfe and Telefonica’s Wayra. The deadline to submit the projects will be open until next November 26. Emerging companies will have to respond to the below challenges to reinvent the travel experience of the railway operator’s customers, adapt their logistics offer to the demand for freight transport, and take full advantage of the possibilities of digital technologies to manage operations. 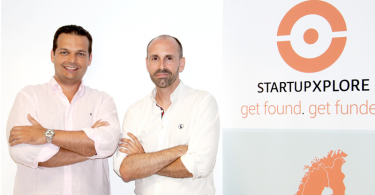 The program will have a prize of up to 50,000 euros in financing, to which is added the possibility of Renfe or Wayra investing in the startup, which is in addition to a development program of between six and nine months and access to the network of spaces for entrepreneurs of Wayra, distributed by 10 countries. Digital Mobility is part of the new era in which the client and the operators seek agile and personalized services, with easy access to information and attentive to the needs and opportunities that arise during a trip. Reinventing the travel experience is part of this challenge, for which projects are sought in areas such as Mobility as a Service, multimodal planning, new sales and payment systems, integration of Blockchain technology into the value chain of mobility and tourism, as well as communication with the traveler throughout the travel cycle. The Digitalization of Operations points to the need to take full advantage of the possibilities of digital technologies to manage operations in real time, in connection with the expectations incorporated into the first challenge. It is about knowing what new digital capabilities can transform Renfe operations increasing efficiency in areas such as planning, multimodal demand prediction and, in general, throughout the railway operation cycle (workshops, machinists, crew, stations , etc). In third place, with Logistics Demands, Renfe seeks to adapt its logistics supply flexibly to the demand for freight transport, taking into account the flows and needs for each type of traffic. The challenge seeks projects in areas such as dynamic supply planning by applying technology such as big data, artificial intelligence, localization and tracking, digitalization of processes, creation of a logistics Marketplace, and last mile solutions. The new TrenLab will promote business initiatives in the initial stages, allow incorporating knowledge to the company, increase the speed of adaptation to the current technological environment, and advance in the digital transformation of the railway system while always taking the needs of customers and users into account. Digitization is at the center of the objectives that TrenLab will tackle to explore areas such as Mobility as a Service (MaaS), Blockchain, artificial intelligence solutions and Big Data. The acceleration program to be promoted is aimed at any project that is in the beginning stages, with a vocation for growth, innovative character and compatible with the Renfe Group. Renfe’s new accelerator will be developed over the next two years and seeks to promote the digital transformation of the company and strengthen its position in the sector. 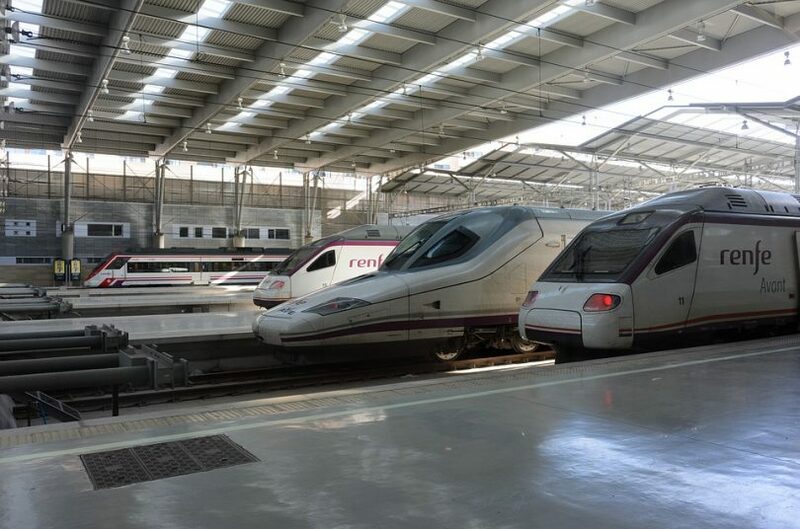 TrenLab was launched under an open formula of collaboration in the development of disruptive ideas that add new value in the mobility and transport market as a central part of Renfe’s activities.